Over 70 architects, critics and preservationists have signed a petition to prevent the “tremendous mistake” of demolishing parts of Robert Venturi and Denise Scott Brown’s Museum of Contemporary Art San Diego, to make way for an expansion by Selldorf Architects. They argue that the current plans will compromise the 1996 renovation and extension, by Venturi Scott Brown & Associates (VSBA) with David Singer Architect, destroying its facade and entrance courtyard, described as “a well-loved urban space”. 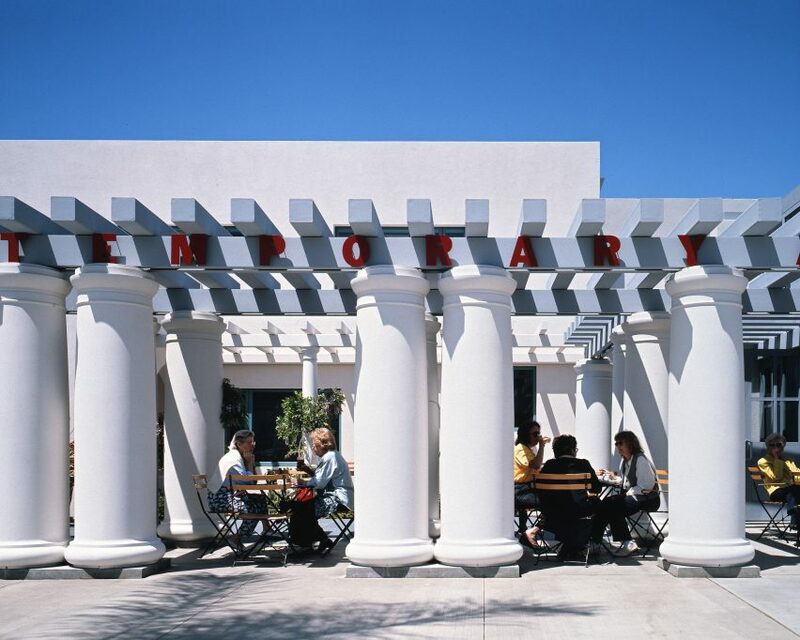 “The Museum of Contemporary Art San Diego stands on the verge of making a tremendous mistake: demolishing much of its landmark La Jolla building designed by Denise Scott Brown and Robert Venturi,” said the petition. The building overlooks the Pacific Ocean on one side and faces onto the lively Prospect Street thoroughfare on the other. VSBA’s expansion included a courtyard fronted by a colonnade along the street, which currently leads to the museum’s primary entrance, directly into the original Scripps House. These elements would be removed as part of Selldorf Architects’ proposal, which involves increasing current gallery space from 10,000 to 40,000 square feet (930 to 3,700 square metres) at the southern end of the site, creating a new entrance, and enhancing the site’s connection to the nearby ocean. The latest extension is designed as a series of small volumes “to balance the scale of the new addition with the existing structure”, according to the firm’s website. But Scott Brown does not agree that Selldorf Architects’ vision for the project matches the sensitivity her firm took with the 1996 extension. The petition carrying 67 signatures was sent to the museum’s board chairman Paul Jacobs, and director and CEO Kathryn Kanjo, on 27 July 2018. Eight more had been added at the time of writing. Architectural historian and postmodernism theorist Jencks also issued a statement to accompany the letter, describing the current museum as a “Time City” where one period of the building’s history acknowledges another. “Irving Gill’s original and VSB’s creative addition talk across time in related languages to create a greater whole,” said Jencks. 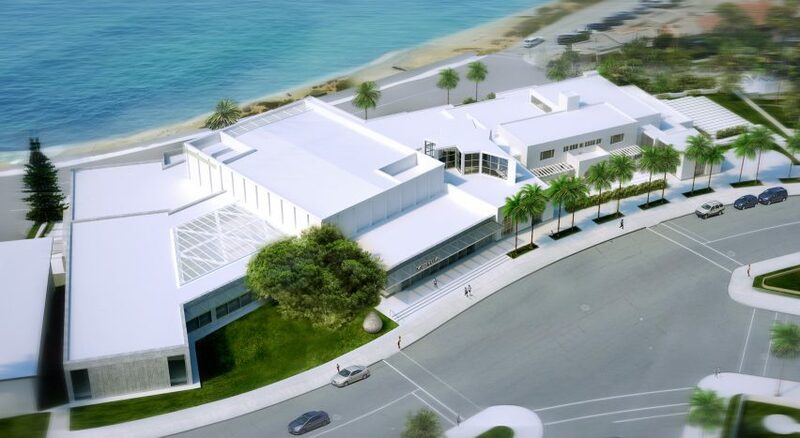 The petition similarly urges MCASD to consult with VSBA on a revised proposal that complements the firm’s design. 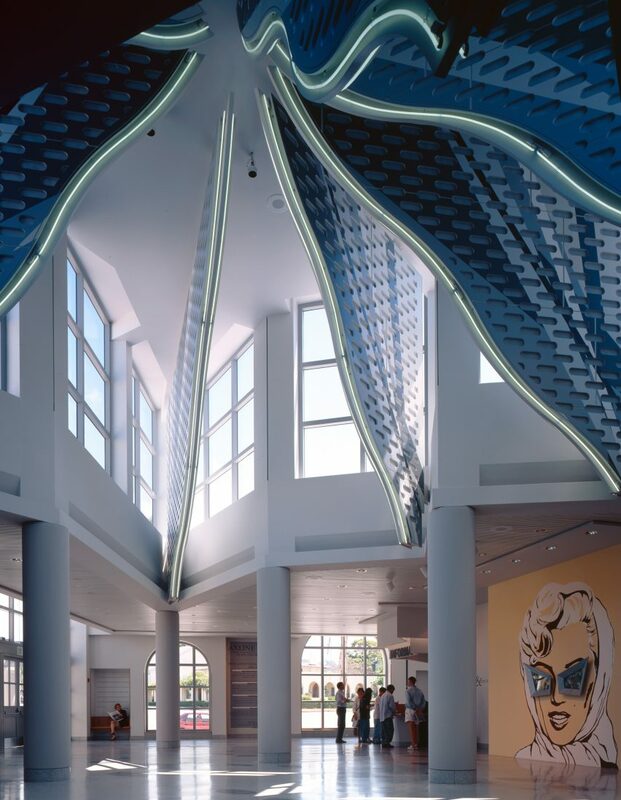 “With the Venturi Scott Brown & Associates’ columned courtyard, guests were consistently unable to locate the entrance, gravitating either to the shuttered Gill doorway or to the southern auditorium entry,” said the statement. MCASD also argued that Selldorf’s extension will enhance all phases of the building, including Gill’s original, so visitors can better understand its evolution. “VSBA’s work is not being destroyed; yes, the columns and the pergola are being removed but the vast majority of their contribution will remain,” MCASD’s statement added. Venturi was awarded the 1991 Pritzker Prize in recognition of his contribution to the field, and many high-profile figures recently campaigned for Scott Brown to be added to the accolade for her part in their firm’s output – albeit unsuccessfully. 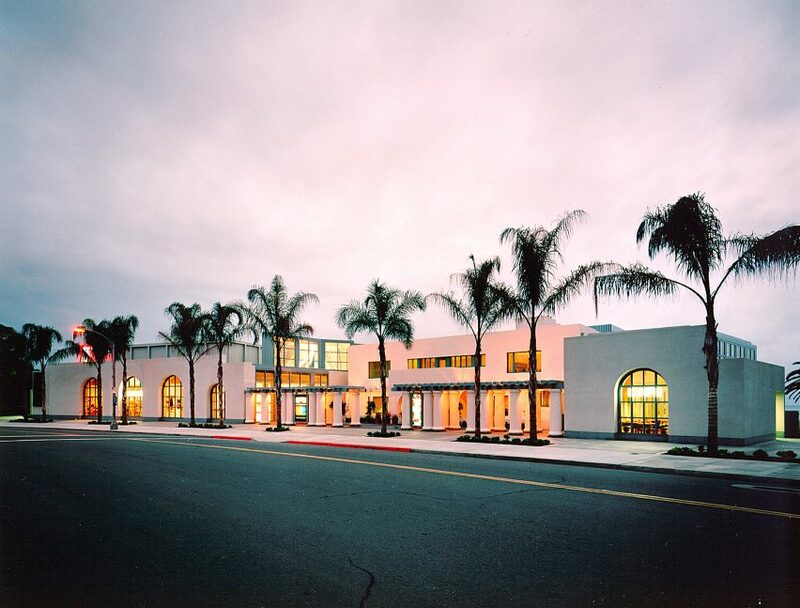 “Scott Brown and Venturi are widely recognised as among the 20th century’s most important architects, and this building remains a shining reminder of their enduring cultural contribution,” said the letter to MCASD. However, the firm is currently facing controversy over another museum project. Its expansion of the Manhattan’s Frick Collection gained planning approval last month, despite protests and opposition from preservationists. Campaigns are also ongoing to prevent interventions of postmodernist landmarks elsewhere in the US. They include Philip Johnson’s AT&T Building in New York, which is undergoing a renovation by Snøhetta, and Charles Moore’s Hood Museum of Art in New Hampshire, set for a major overhaul by Tod Williams Billie Tsien Architects.